Astoria, Queens, NY (October 10, 2018) – A vehicle struck and injured an 11-year-old child and the driver was reported to have fled the scene on Wednesday morning, October 10, in the Astoria section of Queens. The accident was reported to have occurred at around 8:15 a.m. this morning. Police confirmed that an 11-year-old child was the victim of this hit-and-run that took place at the intersection of 13th Street and 40th Avenue. Emergency crews were quickly called to the scene to help the child who had to be rushed to a local hospital for treatment. The young victim is expected to survive at this time. The vehicle in question was reported to be a white van. Police are currently searching for the van and the suspected hit-and-run driver. No further information has been made available as this is a developing story. Before anything else, we would like to extend our sincerest sympathies to the injured child as we offer our warmest wishes for their full recovery. 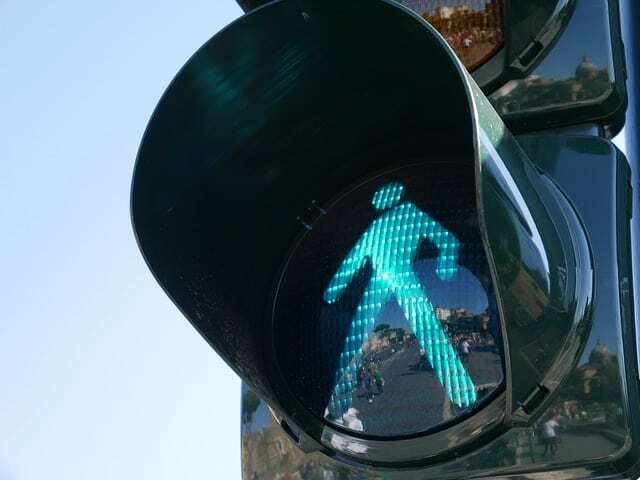 New York pedestrian accidents are often among the most fatal type of collision. Victims are typically in a vulnerable area, and it is vital for family members to realize that they have rights after a loved one is injured due to someone else’s negligence. We understand that there is hardly anything quite as horrific as the sudden the sudden injury of a child, and our New York accident attorneys are here for you with our fervent desire for holding negligent drivers liable. At Hach & Rose, we are unyielding about protecting the rights of each and every victim of someone else’s carelessness. We pride ourselves on obtaining recompense for innocent victims. If you or a loved one has been injured due to a negligent driver, please call 212-779-0057 today.